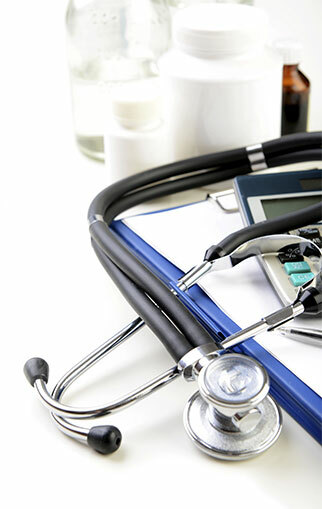 WorldCare was created in 1992 to provide borderless healthcare services. It is a recognized world leader in the field of telemedicine and digital health care. The founders identified an opportunity to utilise recent advances in computer and telecommunications technology in order to match supply and demand for top quality healthcare and medical information services on a cost effective basis regardless of geographical boundaries. WorldCare Health (Malaysia) Sdn. Bhd. , the Malaysian arm of the WorldCare group, was granted Multimedia Super Corridor status in January 1998 as a platform company to provide borderless healthcare services. In January 2000, WorldCare was awarded the MSC - KKM Teleconsultation Flagship Application by the Government of Malaysia. WorldCare operated and managed the world's first nationwide Teleconsultation network spanning 41 Ministry of Health facilities across the country. In July 2009, WorldCare was awarded the project to upgrade the Ministry of Health's existing Teleconsultation Service that now spans 43 Government hospitals and encompassing 60 sites within these hospitals. This project will enhance the teleconsultation services by utilizing updated computing technology including an enhanced version of our teleconsultation software, The OpenMediX (OMX) application suite. This project includes an enhanced site distribution in Malaysia including remote hospitals in Sabah and Sarawak. This Ministry of Health Teleconsultation upgrade project that has now been put in place by WorldCare allows for peer to peer transmission of film-based radiological images as well as scanned paper documents, voice annotations, digital picture images and ECG scans. While most of the teleconsultation studies would be sent to referral centers according to its respective service networks, the system and computer network also allows referrals to be made among any one of the 60 sites. WorldCare continues to expand its medical knowledge base by continually seeking out and connecting new centres of medical excellence into our Teleconsultation eHealth Network. This includes facilities within Malaysia and the Asia Pacific region. In addition, WorldCare has now expanded its scope of services to include strategic healthcare consulting and second opinion services utilizing the WorldCare Consortium TM that comprises some of the top academic medical centers in the United States of America. WorldCare is currently providing second opinion services to some of the largest insurance companies in the Asia Pacific region and beyond. WorldCare continues to expand its scope of services to include comprehensive healthcare consulting to a growing client base.